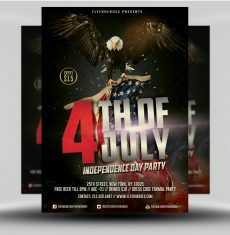 This flyer is absolutely magnetic! 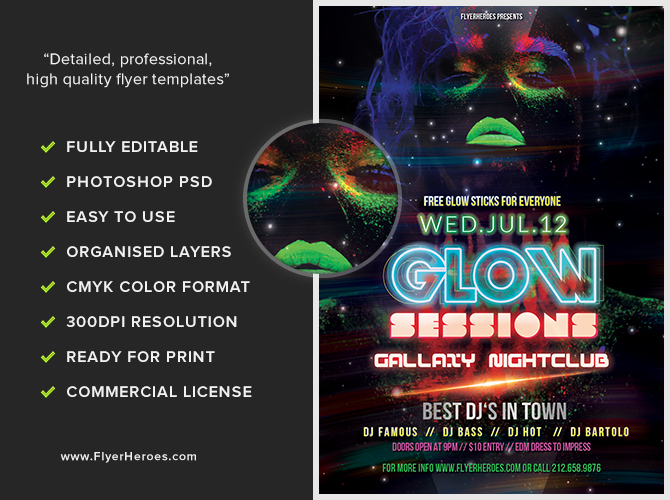 Tantalize potential club patrons with this artsy, edgy flyer. 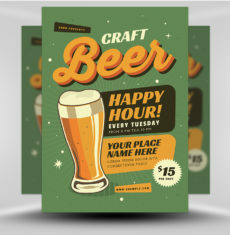 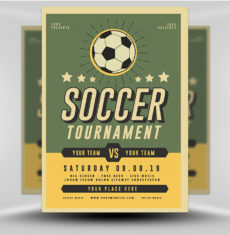 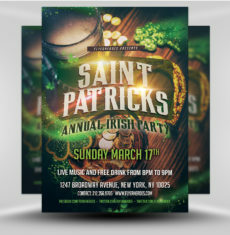 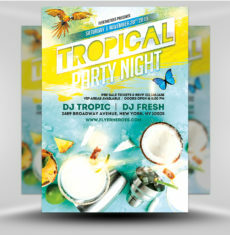 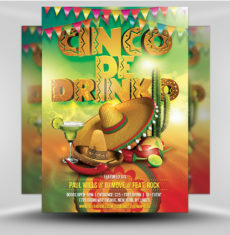 Attract patrons again and again by using this eye-catching flyer to fly high above the marketing noise and get noticed. 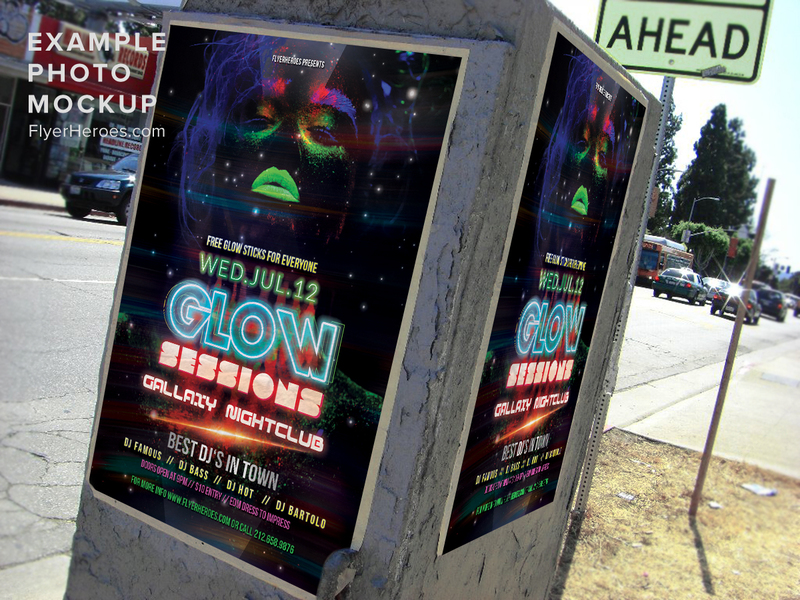 Blow up the nightclub flyer and post it on highly visible public spaces across town. 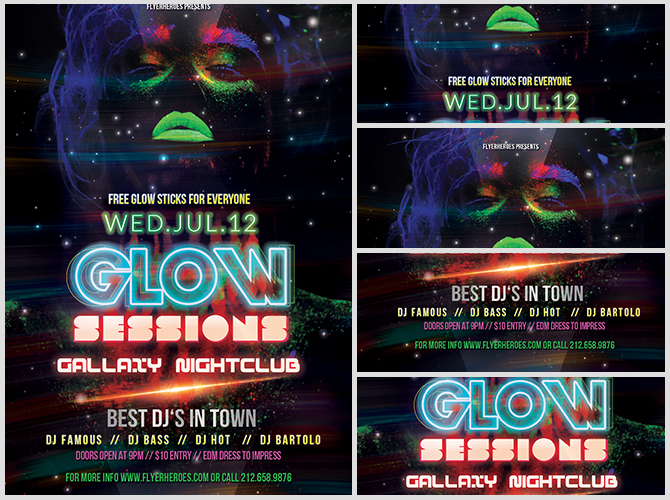 Hand out free glow stick coupons and flyers to potential clubgoers hanging out in local hot spots. 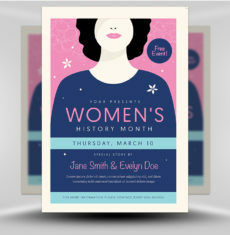 Use the flyer’s digital image to create a seductive postcard to mail or hand out. 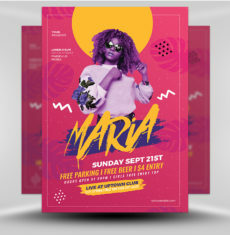 Use the image in multiple Facebook ads targeting local nightclub patrons. 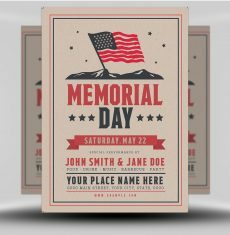 Place flyer on the windshields of cars parked in residential areas and public parking lots. 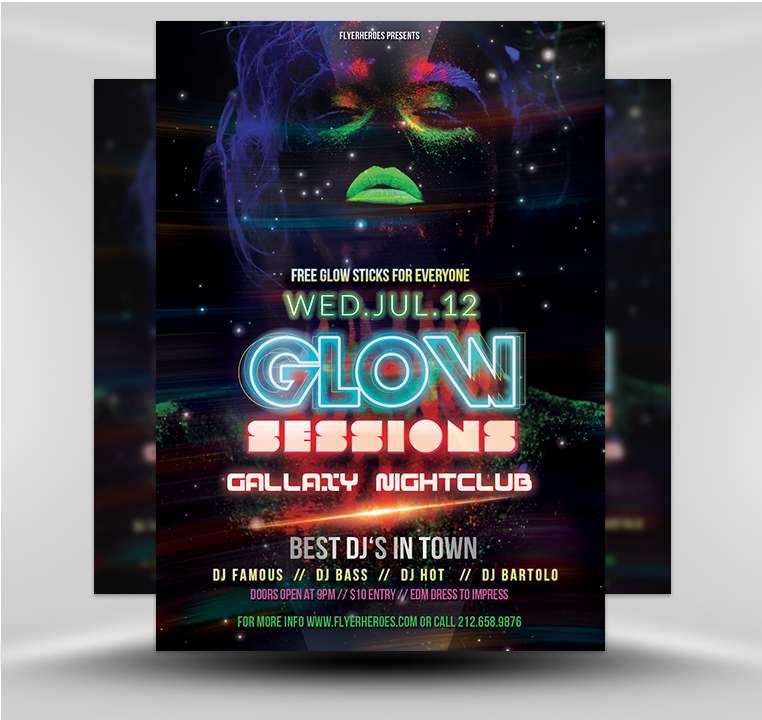 Mail out flyers tucked in neon blue envelopes. 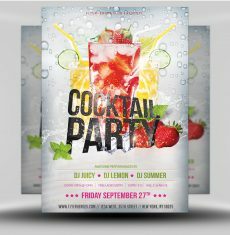 Hand out mini rum cupcakes and Night Club flyers in front of your club on busy nights. 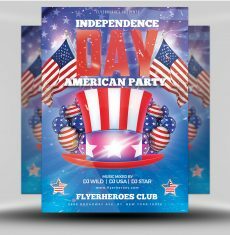 Ask non-competing club owners to leave stacks of your flyers by exit doors. 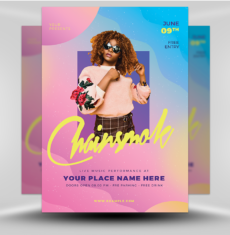 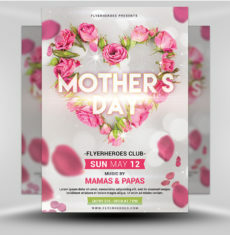 Post your nightclub flyer across your club’s social media platforms, in blog posts, and on your website.